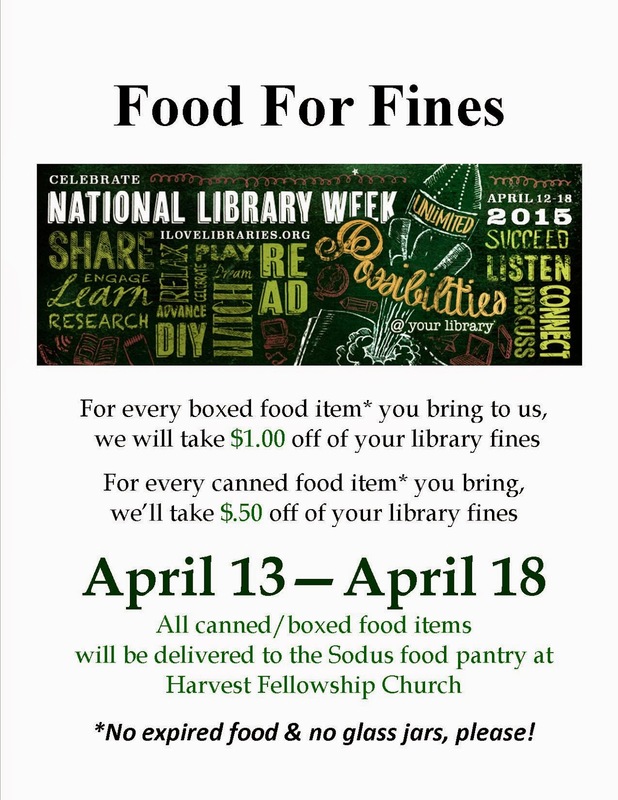 Many of the libraries throughout the Pioneer Library System are celebrating National Library Week by collecting "Food for Fines," and we hope that you will join us in this effort. We'll be accepting boxed and canned food items for our local food pantry in place of fines from Monday, April 13th, through Saturday, April 18th. (Fines for lost or damaged items are not eligible for this offer.) Help us make a difference in our community! 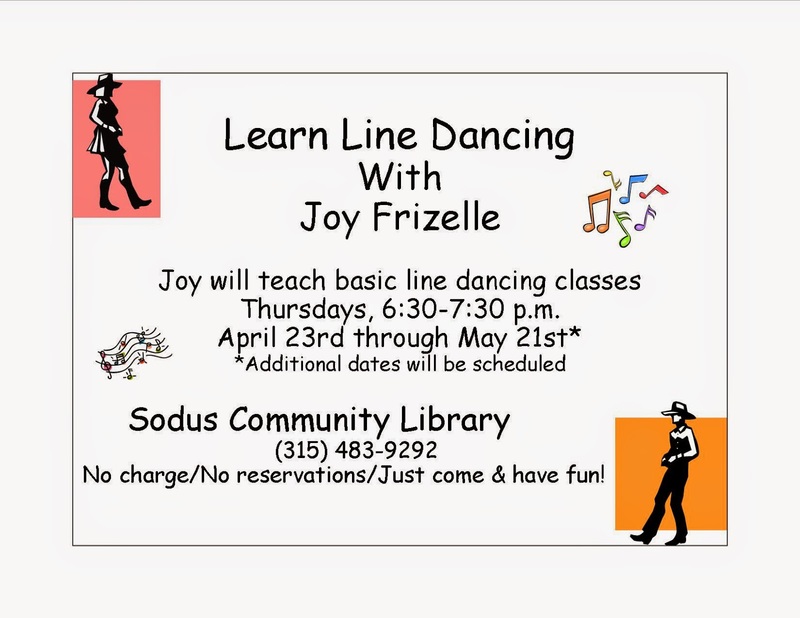 The monthly meeting of the Sodus Community Library Board of Trustees will be held at 4 p.m. this Thursday, April 9th. Board meetings are open to the public. 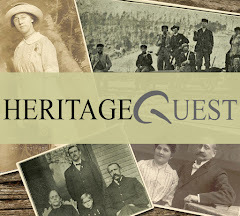 I know many of you have been searching through the Ancestry.com and HeritageQuest databases during the last month. 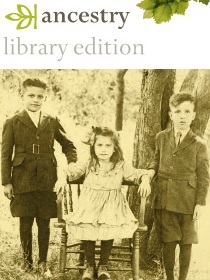 I'm happy to share with you that the Pioneer Library System and ProQuest have worked together to offer us an additional month of trial access. 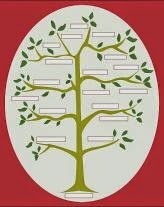 Clicking here between now and May 1st could lead you to a wealth of information about your families. Good Searching!